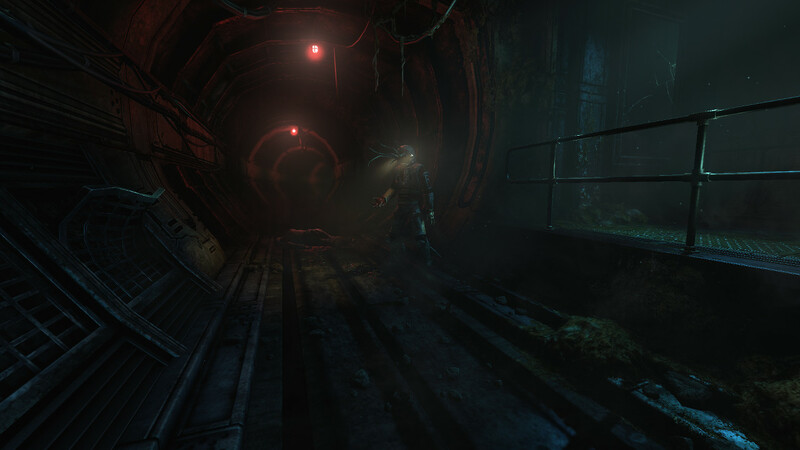 SOMA is a sci-fi horror game by Amnesia developers, Frictional Games. Frictional Games promise that SOMA is going be more scary than their previous hit title. It’s powered by a modified version of Amnesia’s engine and is planned for a September 22 release for the PC and the PlayStation 4. In an interview with DSOGaming, Thomas Grip, Creative Director and co-founder of Frictional Games, has shared a few details on the inspiration that the development team had when creating SOMA. – Bioshock. I just love the first 20 or so minutes of that game, the narrative just unfolds in a such a great and immersive way. – Silent Hill. The way in which you get to play through horrific scenarios, and not just watch cut-scenes, is a big influence. Amnesia: The Dark Descent was an amazing game and was very well received by both critics and the community gaining a cult classic status. SOMA appears to follow a similar formula with incredibly atmospheric environments and some edge of your seat moments. SOMA’s underwater facility could provide the perfect setting for some scary moments while creating a claustrophobic feeling that will undoubtedly being tension to a new level. 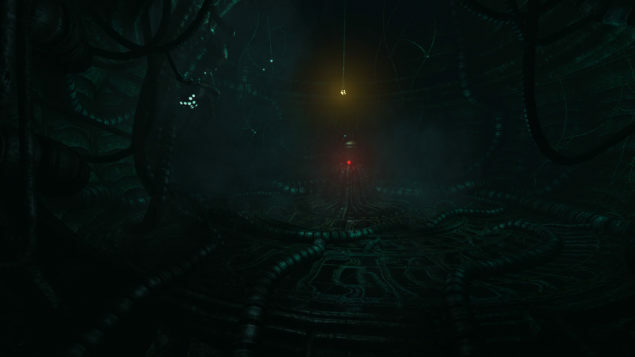 SOMA is currently in development by Frictional Games for the PlayStation 4 and PC and is expected to be release in 2015. We will bring you any new information, as well as a release date for SOMA as soon as it becomes available.